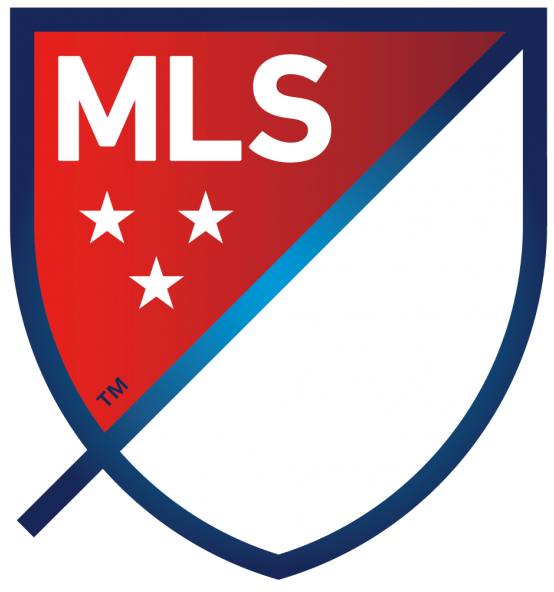 I will be covering the 20th season of Major League Soccer for you. Each week I’ll highlight my top three matches. Think of it as a written Match of the Day. My goal each week will be to help you connect with the league I have come to love.